Water meter shafts DAL d.o.o. 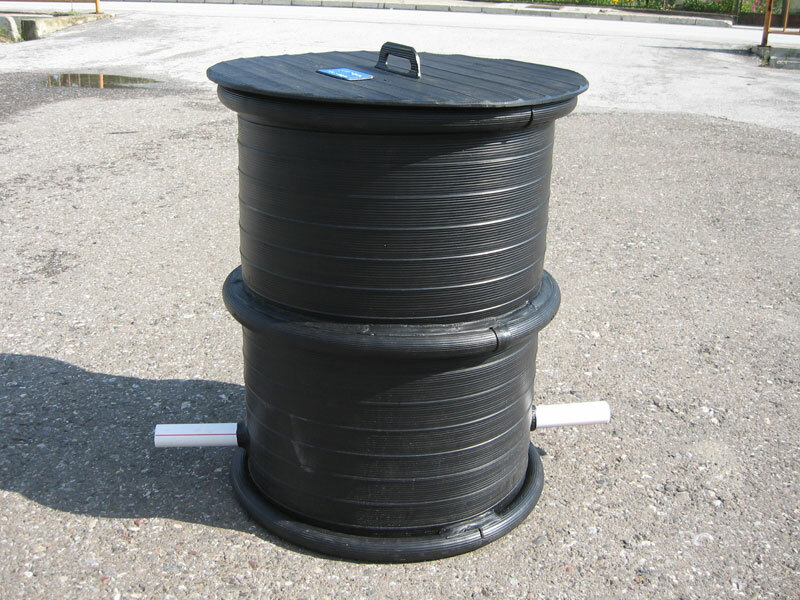 produces in two basic types: water meter shaft without installed isolation and thermo isolated water meter shaft. Great experience in use of original plastic material (PEHD and PP) and in accordance with ISO 9001 and ISO 14001 standards, guaranty long lifetime and physical and chemical correctness of our products. Modern production facility and equipment (extruders, cylindrical tools) with our own transport enable us fast and quality production and transport of plastic (PEHD) tanks for water up to 100 m3. 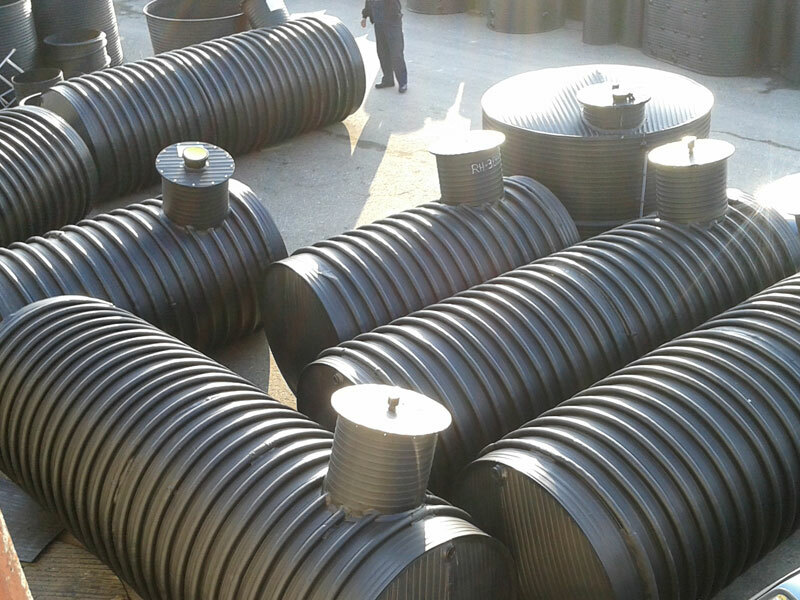 Production of plastic water tanks is done by extruding plastic material (PEHD and PP) and with spiral winding PEHD and PP band on cylindrical tools with diameter of 3.5m. 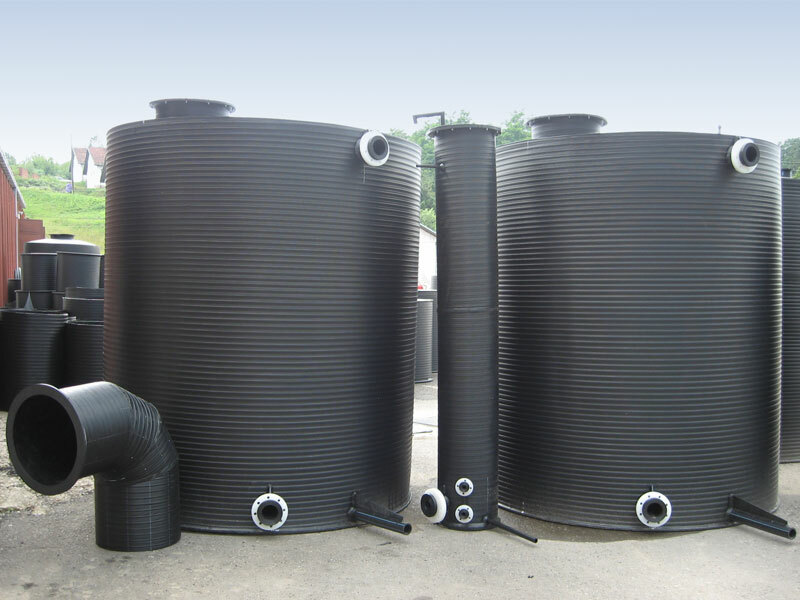 Final merge of water tank segments bigger volumes (over 30 m3) can be organized on the field if the conditions allow it.